Attractive, open, bright, freshly painted, like new Townhouse in sought after neighborhood. 3 Beds, 2 Baths, split floor plan. Large spacious Living/Dining/Kitchen combo. Reverse osmosis. Laminate flooring. Tile in Kitchen. Full 2-car garage. Community pool and Club House. 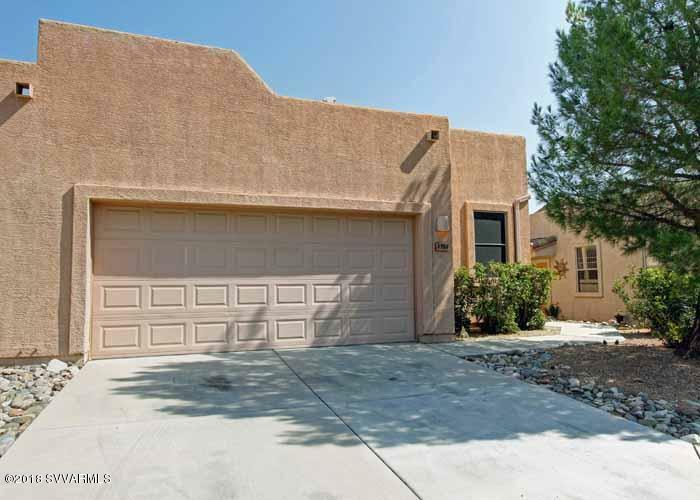 Close to schools, shopping, and new Cottonwood Rec Center. Move in ready.